Some uninformed newspapers printed, ‘Mrs. 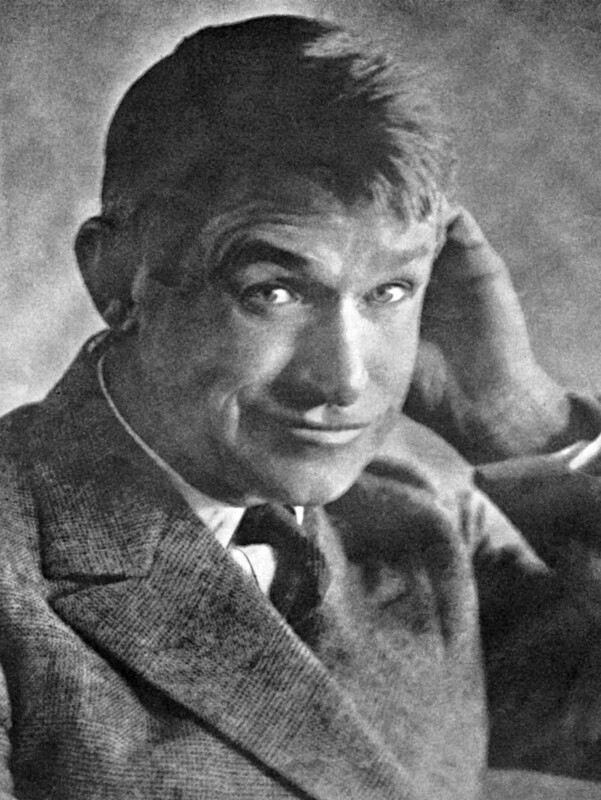 C. L. Lane, sister of the famous comedian, Will Rogers …’ It’s the other way around. I am the brother of Mrs. C. L. Lane, the friend of humanity. And I want to tell you that, as I saw all these people pay tribute to her memory, it was the proudest moment of my life that I was her brother. I believe it was Will’s ever-present quality of humility that enabled him to relate so freely and personally with others, be it faceto face or in his syndicated column that went out to hundreds of newspapers daily. His wife, Betty Blake Rogers, shared that, as Will traveled about the country, he enjoyed making stops at out-of-the-way country stores at lunch time. He would roam the store selecting milk, crackers, cheese and lunch meat, make his purchase, then eat his lunch right there in the store while visiting with the proprietor.